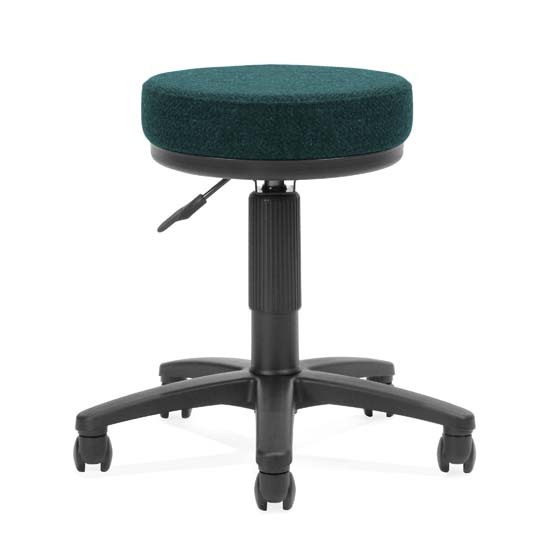 More on the OFM UtiliStool Fabric Computer Stool (Teal) 902-452 below. OFM's 902 "UtiliStool" is a wonderful solution for labs, drawing rooms, studios and light computer work. A 14"-diameter, 3"-thick, padded teal fabric seat.